Discussion in 'Ban Appeal' started by Gotmyhairdid, Feb 5, 2019. 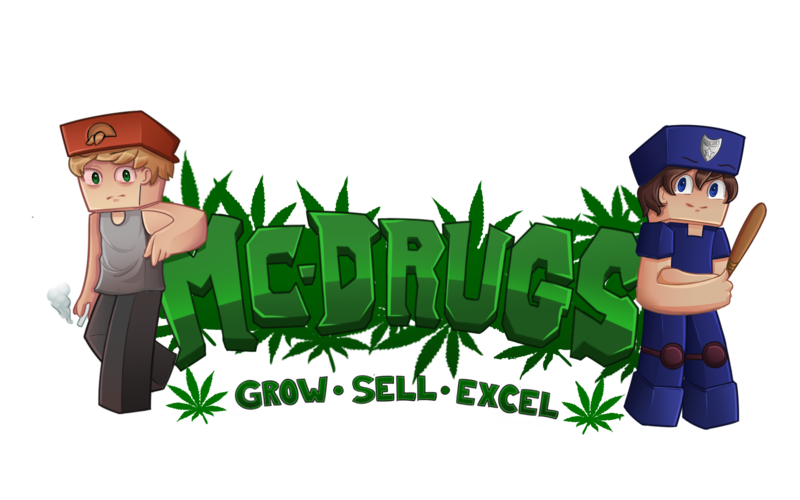 Nature of ban(ie, mine craft temp banned or TS3 perm ban) : 4 Day Temp Ban for "Bypassing the MC-DRUGS Selling System™"
Why do you think you were banned? (what you think the admins thought) : Noodles thought a cop was selling drugs FOR me. When I sold a bulk amount that I was posting in chat for anyone to msg me about. What is your explanation of this reason? I was broadcasting in the PUBLIC chat that i'm "selling 20 dubs of paper for 390k /msg me for details" and for ANYONE to message me. Someone messaged me and we did the deal and I didn't find out he was a cop until after because we never talked before this and I have never seen his name before. He was banned for "Selling Drugs for Non Cops" even though he wasn't selling FOR me. I was gonna sell the drugs to ANYONE for the quick money at a discount because I have a laptop that gets 12 fps at spawn max so I sold him the drugs. After I sold him the drugs we we'rent gonna speak again or anything he wasn't selling FOR me, he bought them from me (didn't know he was a cop anyways if that even matters). "4. Don't Sell For Non-Cops"
"3. No Personal Farms or Farm use of any kind (Unless Raiding). This Includes going through chest connected to farms or sitting at auto farms", but again the chests that I put the drugs in weren't connected to a farm at all and didn't have a source going into them. We also weren't friends trying to benefit from this like me farming and giving him the drugs. I don't even know this guy it was a 1 time thing. What measures will you take to prevent this from happening again? Make sure to ask if someone is a cop and talk to them first and be more careful on who I sell to. How can we trust you again? because I been playing since 2 maps ago and never got banned for anything like this and didn't even know it was against the rules. What else would you like to say to the admins who will review this case? I didn't know this was illegal to do. I knew cops couldn't sell drugs FOR people, or have a farm or do anything connected to farms like afk and such. I SOLD him the drugs not knowing he was a cop at first anyways because we've never met before, doesn't make sense for me to get a ban because again he wasn't selling FOR me like our bans said we were doing. I checked the logs and can confirm you were selling publicly. In the future be more careful.